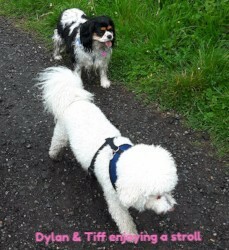 We can walk your dog together with a small group of dogs, or if you prefer your dog to be walked alone that's fine too. Where does your dog enjoy walking the most, is it in the park or maybe the woods? Tell us and we will make sure your dog goes where he or she feels most comfortable and happy. Your dog's enjoyment and comfort is our priority. 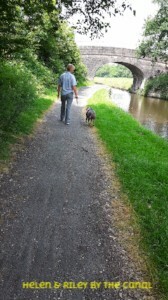 There are beautiful walks in the Chorley and Leyland areas where we can make sure your dog will have a great time. Dogs will be matched for compatability and exercise requirements, not all dogs get on together and if this is the case then we will change the group around. Four dogs maximum will be walked together as we believe this number is safer and easier for both the dogs and us to manage and offers a better all round experience, although we are insured to walk 6 dogs at once. We are fully insured and have public liability insurance. Dogs will be walked off lead with your permission but we also have a 10m training lead if there is any uncertainty about off lead for your dog. 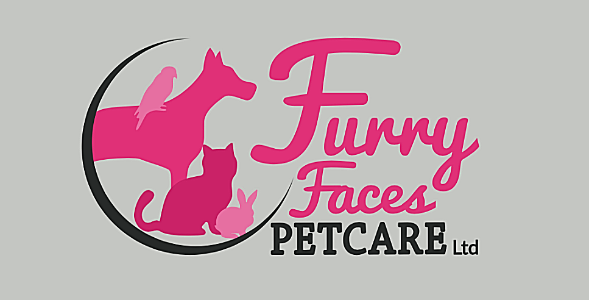 We are happy to call to your home and take care of your pets. Furry, feathered or scaly we will feed them, clean out their cages or litter trays and spend some time playing with them, or just having a cuddle if that's what they want. If there is a dog in the house who needs a walk as well, then we'll do that too! We realise it can be a concern when handing over house keys to someone. Your keys will be kept safely, never left in our vehicle and will not be identifiable to anyone else. We are insured for loss of keys, replacement locks etc. dog crates have comfortable rubber mats inside and quick release locks. Are you having a family celebration at home and feeling concerned about how your dog will cope? What about that wedding you've been invited to...how can you ensure your dog has company and enjoys a nice walk? We can look after your dog for a couple of hours, or up to a full day for you. Your dog will have company, a nice walk and be fed on time too. You can enjoy your day, then we will bring your dog home to you feeling relaxed and happy.